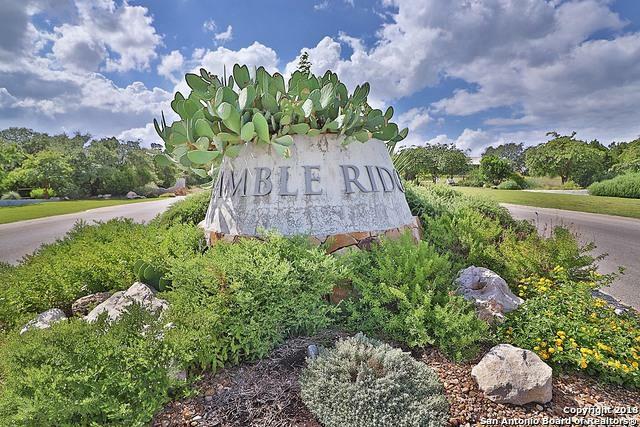 Build your dream home on this beautiful 1.38 acre lot in highly desirable gated Garden Ridges Ramble Ranch subdivision. 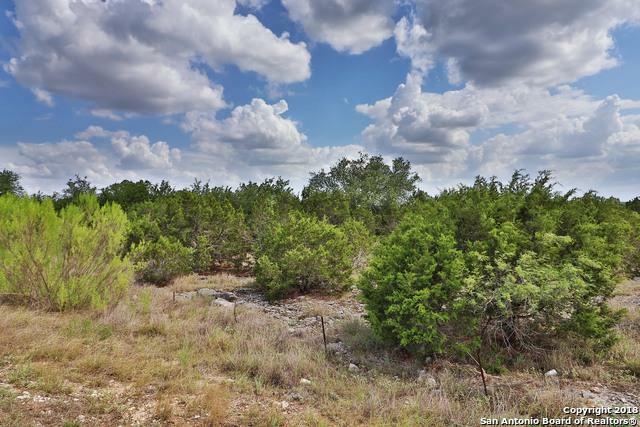 Beautiful trees surround this lot with a high game fence separating you from the Wildlife Refuge ranch behind. 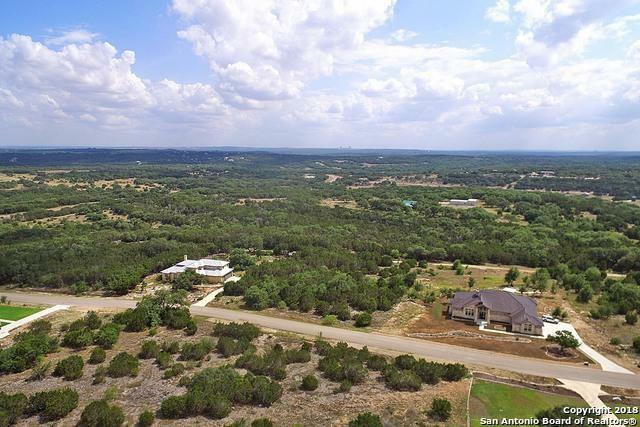 Enjoy western sunsets from your back porch with miles of unobstructed views in total privacy. No time limit to begin construction on your dream home. 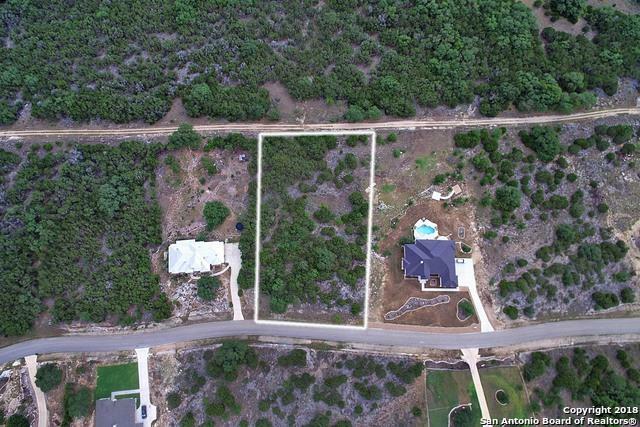 Listing provided courtesy of Jeffery Shaffer of Bhgre Homecity.